Football Profi Turfs are a very important part of our Turf nursery. This turf is suitable for areas with heavy traffic such as football pitches. 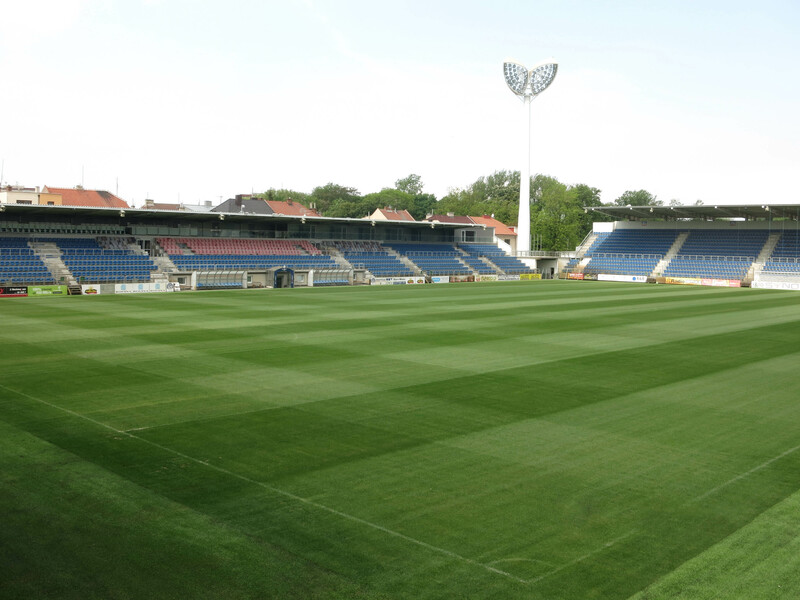 We are the only company in the Czech Republic focusing on cultivation and professional laying of football turfs. 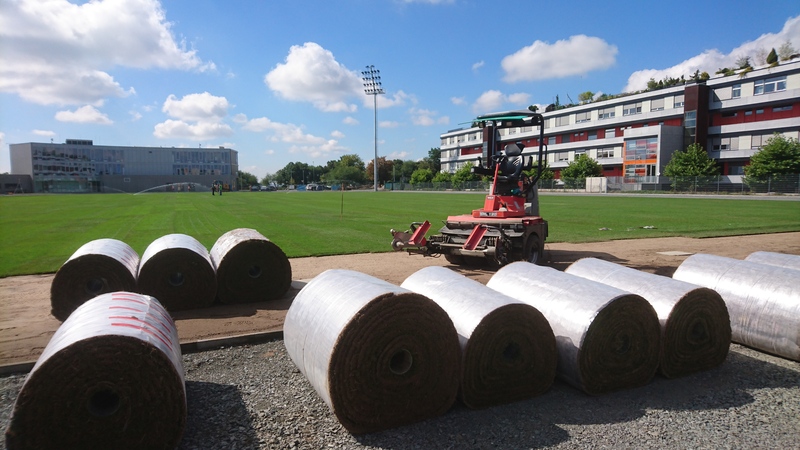 Moreover, this is a high-quality turf, grown on a lawn substrate that meets the standards of the construction and regeneration of sports grounds. It is recommended to keep off the turf in the beginning and you can start using it fully in one to three weeks from laying depending on the thickness of the turf. Grass seed mixtures, composed of perennial ryegrass and kentucky bluegrass in balanced proportions, are characterized by high resistance, quick regeneration, narrow leaf and rich green colour. This turf is grown using a substrate that meets the grading curve for football pitches. It is made of the mixture of kentucky bluegrass and perennial ryegrass in SOD quality. 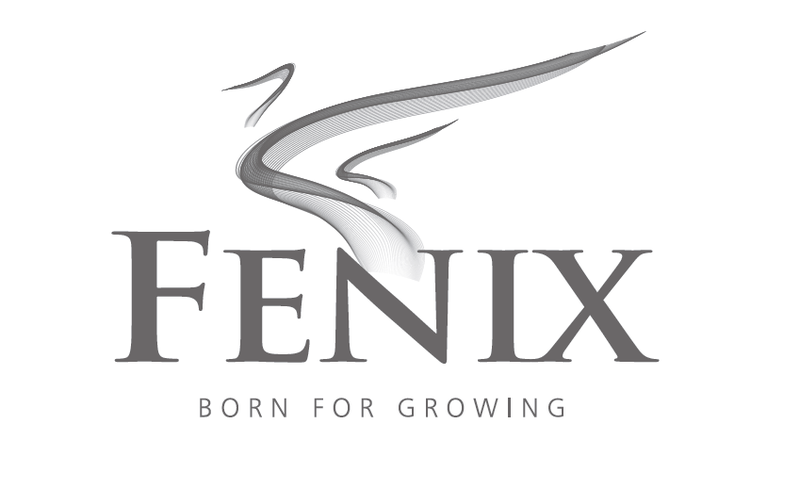 There are top lawn varieties used in the grass seed mixtures. You can choose the thickness of the vegetation layer from 2 to 4 cm. If you choose 4 cm vegetation layer, the turf can be used immediately.